Connections with other physicians with whom you share similarities – whether socially or professionally – is a tremendous resource. 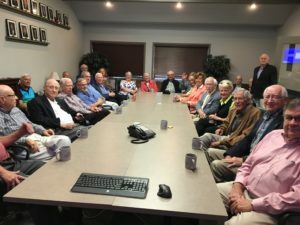 The Metro Omaha Medical Society has three peer groups designed to address the unique interests and needs of these members. Early Career Physicians are the future health care. Participate in activities and programs relevant to residents and fellows preparing to enter into practice and those physicians in their first few years out of training. Led by a three-member committee of early career physicians, the goal of ECP is to foster a community and a sense of belonging; develop and present educational and networking opportunities with fellow ECP and other young professionals; increase engagement and encourage participation in committee, board and lead other leadership roles. For more information contact Laura Polak or call (402) 393-1415. Participate in social and other activities that provide female physicians and residents a forum for social interaction, networking, mentoring and discussion of the unique issues impacting female physicians. For more information contact Laura Polak or call (402) 393-1415. In addition to Women in Medicine events hosted by the Metro Omaha Medical Society, MOMS member physicians have the ability to attend the Creighton University Heider College of Business Women in Medicine 2017 Wine + Learning Series. Contact Laura Polak to obtain the discount code for $20 off the regular registration fee. 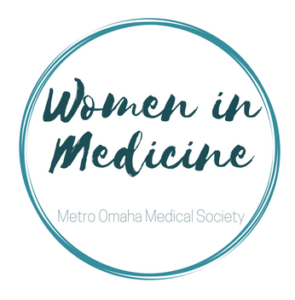 In an effort to expand this group and provide an additional platform to network and share resources with female physicians in the Omaha area, we’ve started a group on Facebook called “Women in Medicine (Metro Omaha Medical Society)”. The group is open to all female physicians practicing in the Omaha Metro area however events are for MOMS members only. 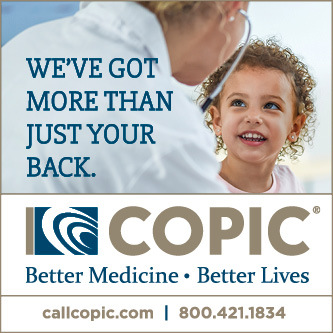 You may have retired from practice, but desire to stay connected to medicine and the medical community. Attend meetings of the Retired Physician group and engage in dialogue with your fellow retired physicians. Retired Physicians group meets 3-4 times per year (April – October) for a mid-morning meetings featuring a variety of topics and speakers. For more information contact Laura Polak or call (402) 393-1415.